Heating, Ventilation, and AC. All major brands. Sandium Heating and Air Conditioning not your average HVAC company. 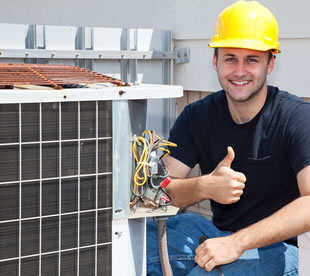 As a Heating & A/C company that is certified to operate in all the south bay area, we serve more homes with better services than those other corporate guys. 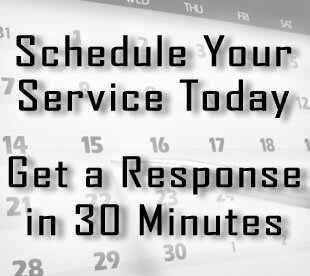 Our friendly techs are highly trained, NATE certified, and very professional. 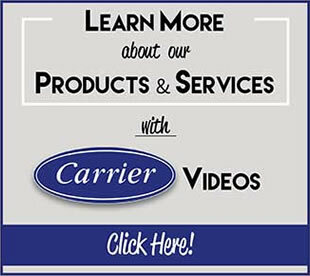 We're a Factory Authorized Carrier Brand Dealer which are the best products on the market and it does not stop there! We also offer affordable products, Hero energy financing, and FREE estimates! 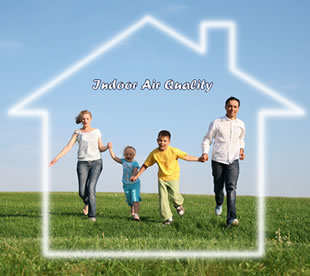 Choose Sandium Heating and Air Conditioning for all your HVAC needs at home and for your office! We deliver on our promises and satisfy all of our obligations. Each of our installation directors work in conjunction with builders and clients to make certain the job is done right and that each of the customer’s needs are met. Integrity and ethics are uncompromising, as is our dedication to the constant and never ending improvement of our services for the best interests of our customers. You’ll be hard-pressed to find another company that has the confidence in itself to make you these same promises! Angie's List Super Service Award, PG & E Customer Satisfaction Award, Carrier's President's Award, Google & Yelp 5 Star Customer Rating, BBB A+ and More! This review is way overdue. Great professional service ! Left me impressed. The overall process was smooth and efficient. Got a quote from Michael – who is the owner – he explained the job and since he was an engineer with Trane for 12+ years, I could trust his judgement on size of AC needed for our home. The quote provided was very reasonable and after seeing 8 – 10 quotes over couple of years, we decided to go with them.